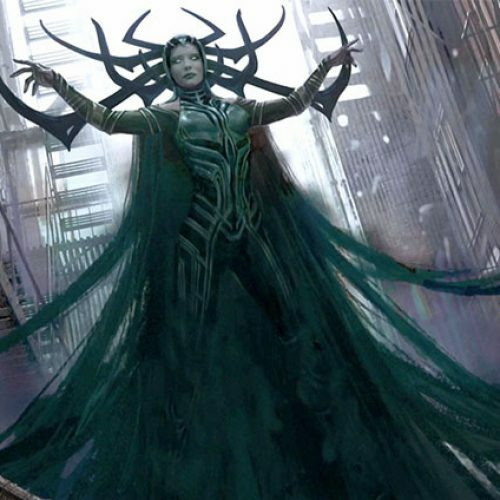 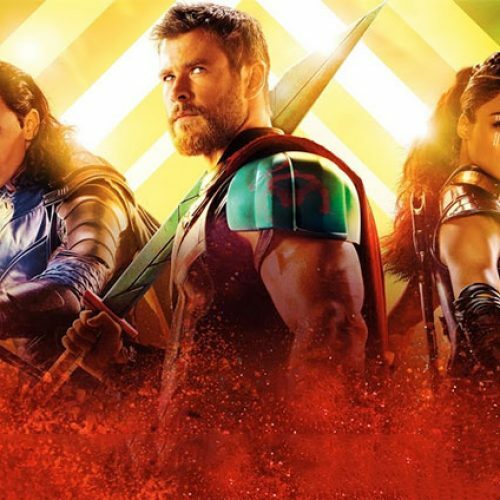 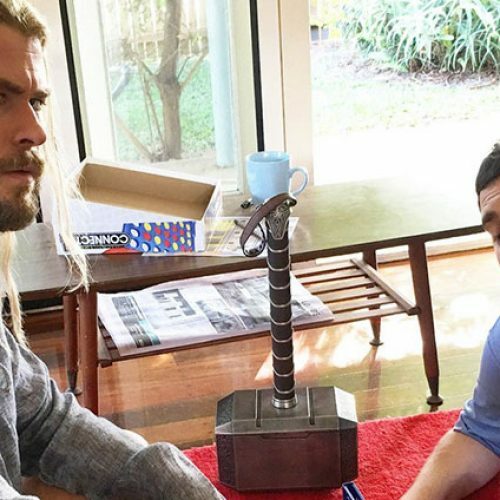 Cate Blanchett to be a Thor baddie? 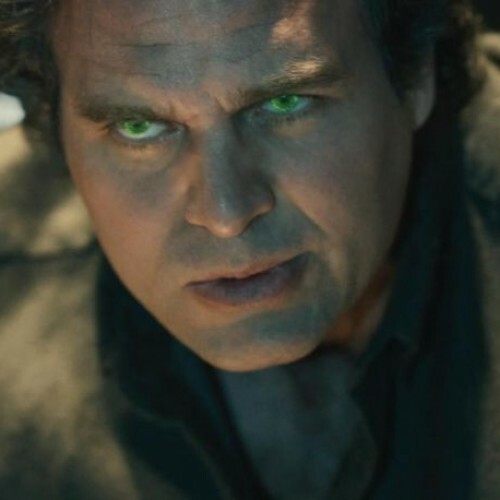 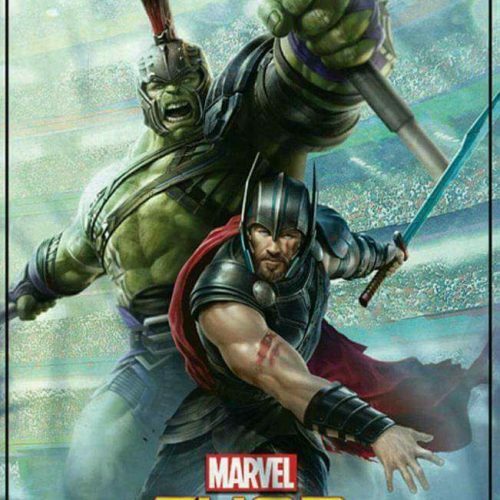 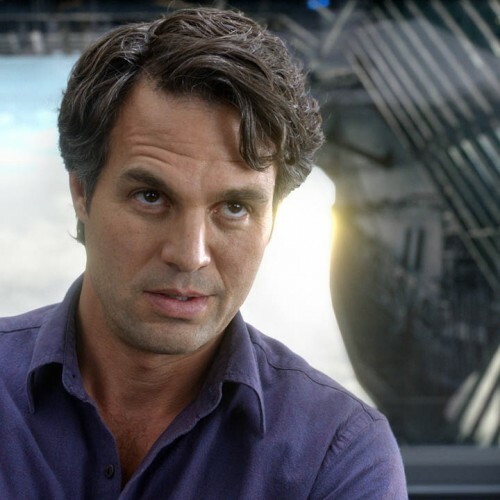 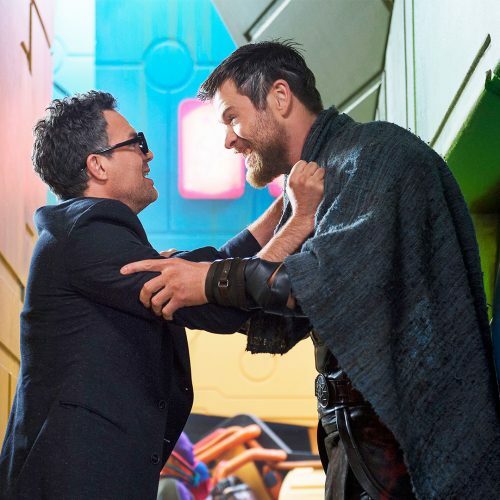 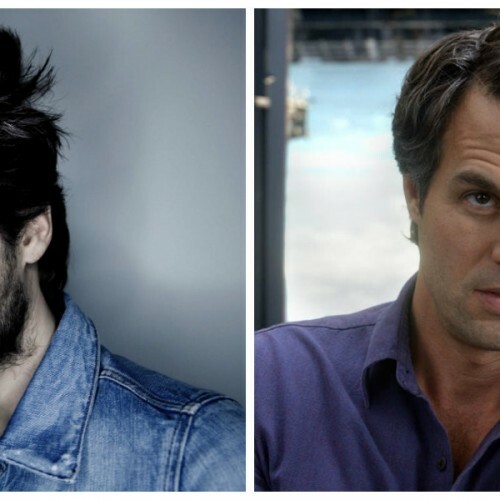 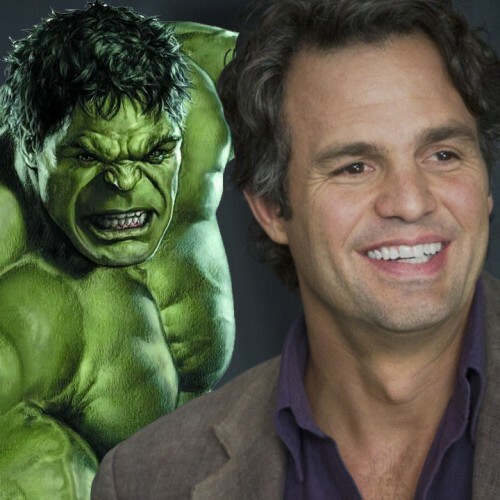 Is Mark Ruffalo’s Hulk joining Marvel’s ‘Thor: Ragnarok’? 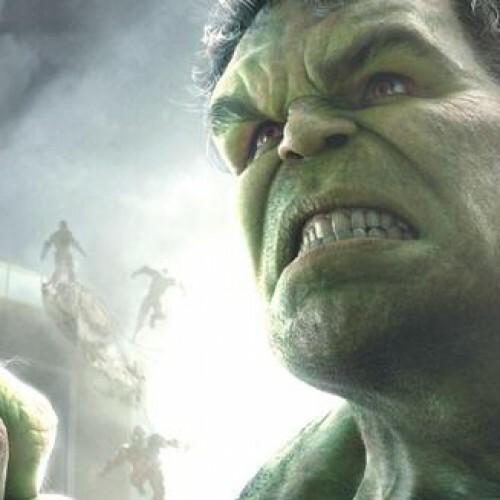 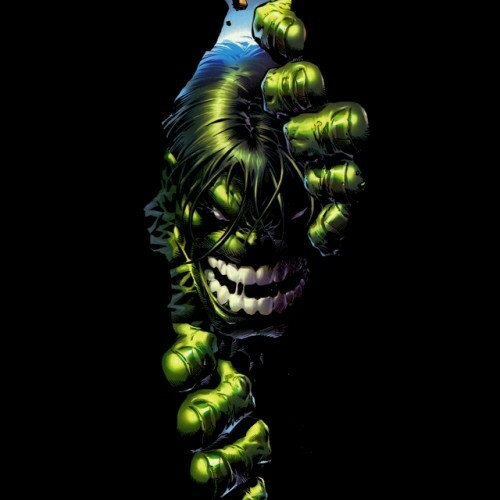 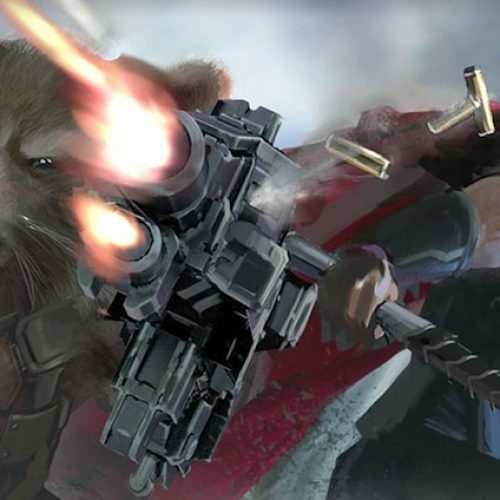 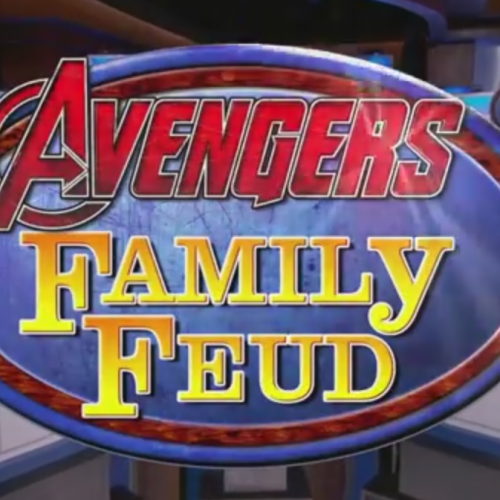 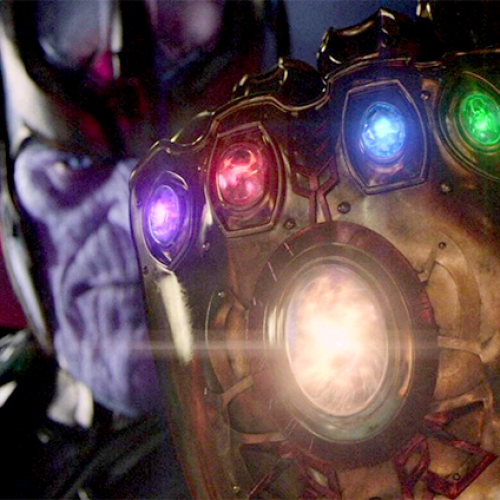 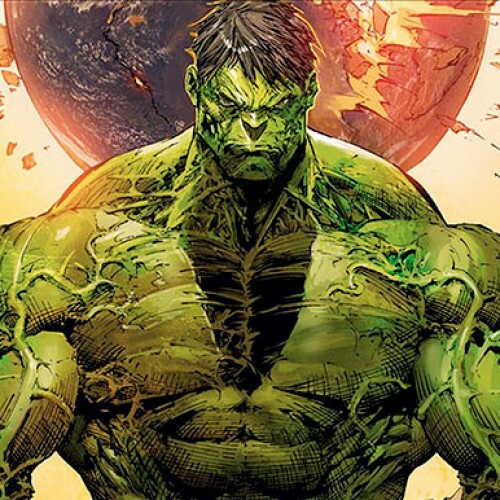 Will the Hulk be in Captain America: Civil War?